Last night, our SeriousFun campers joined The Tonight Show host Jimmy Fallon, Fleetwood Mac’s Lindsey Buckingham and Christine McVie, and The Roots for a special camp-inspired performance of Fleetwood Mac’s “Don’t Stop” in The Tonight Show Music Room. Jimmy is joined by Fleetwood Mac's Lindsey Buckingham and Christine McVie, The Roots, and kids from SeriousFun (Paul Newman's camp for kids with serious illnesses) to sing "Don't Stop Thinking About Tomorrow." In 2015 Fallon collaborated with Ben & Jerry’s to create “The Tonight Dough Starring Jimmy Fallon”, a specialty ice cream flavor with proceeds benefiting SeriousFun. 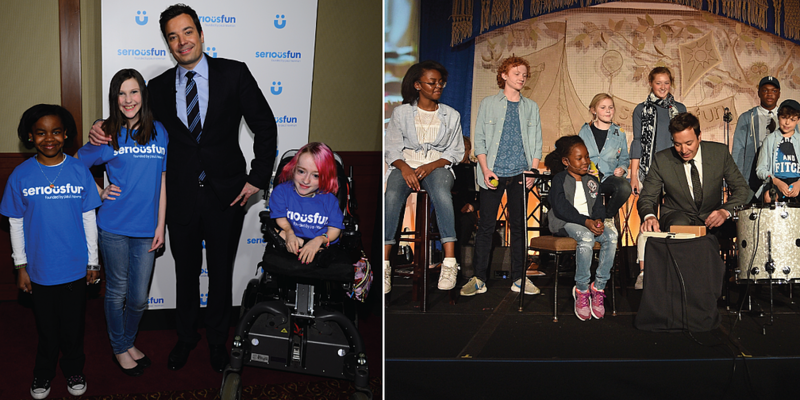 This spring, the funds donated by Jimmy Fallon from the sale of the ice cream surpassed the $1 million mark. Last night’s performance marked a celebration of this impressive milestone. 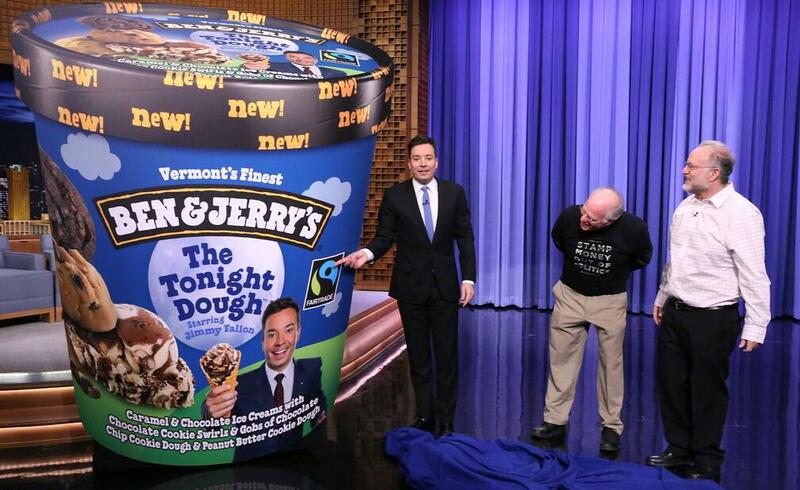 Jimmy & Ben & Jerry unveiled The Tonight Dough on a special episode of the Tonight Show. This spring, funds donated by Jimmy Fallon from the sale of the ice cream surpassed $1 million.